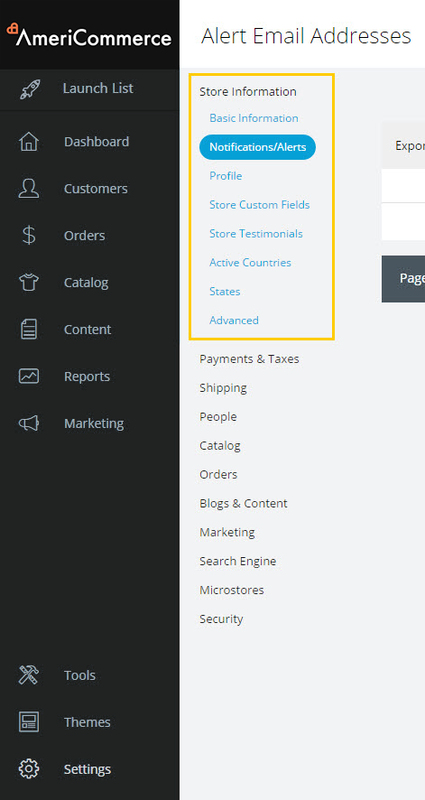 Click New in the top right. 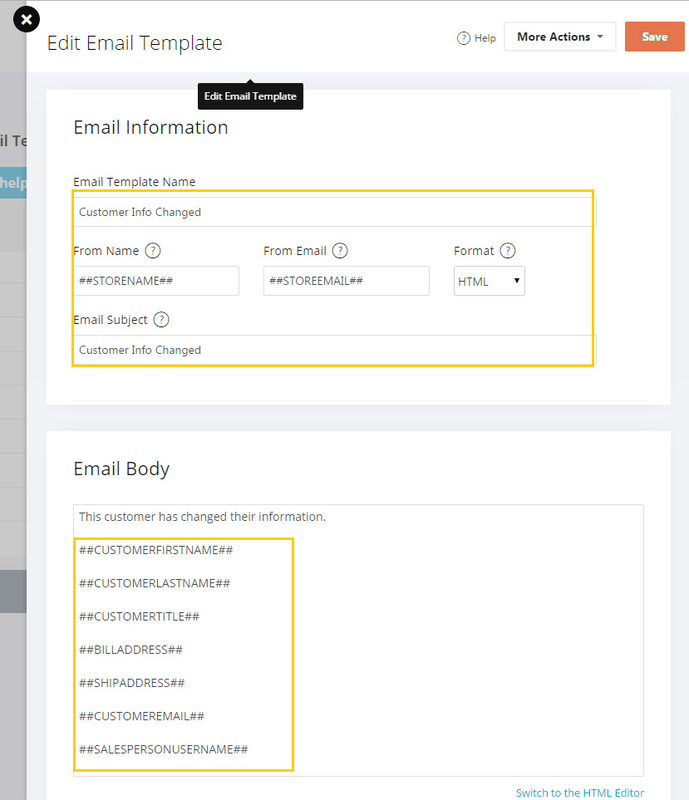 Name the email template and place the desired customer merge codes in the body. These will populate with the customer information. This customer has changed their information. 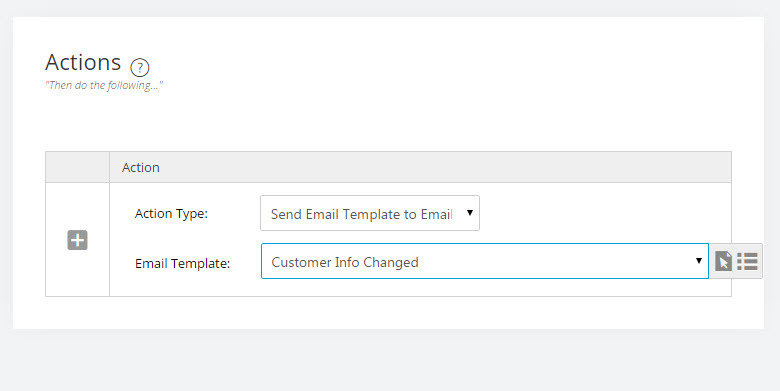 Check the send box next to the "Alert Email subject" and save the email template. Create a new rule. 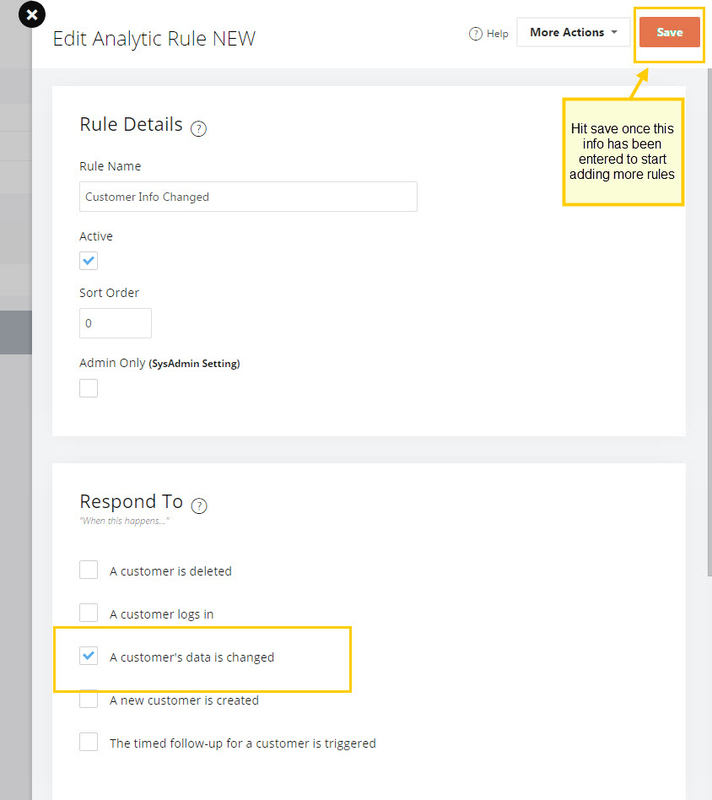 Name the rule, click active, and select "A customer's data is changed." Click Save. 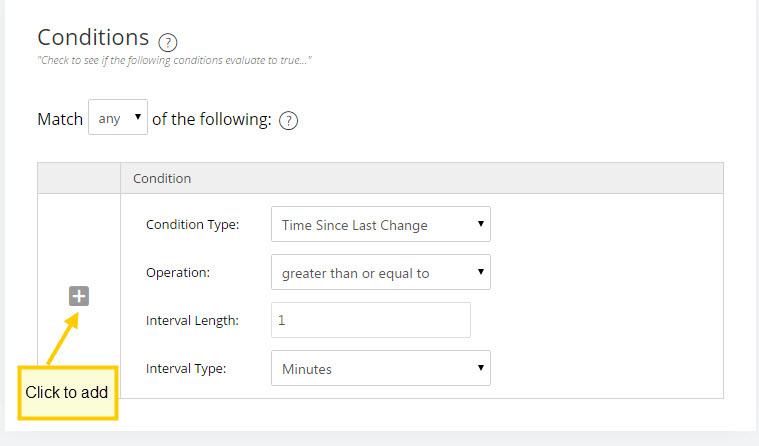 Click Save in the top right of the page. 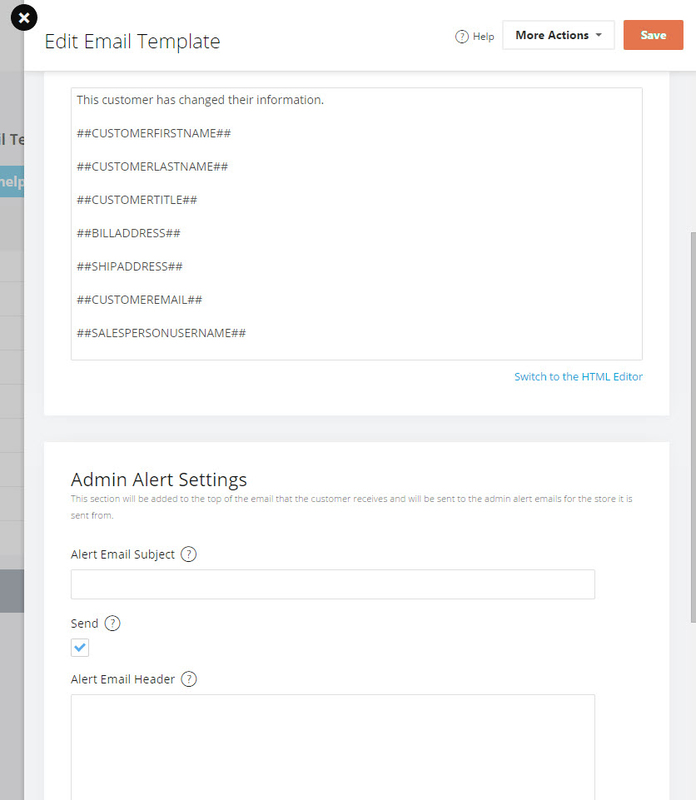 If you have not set up the admin alert email address you can do so at Settings > Store Information > Alert Email Addresses.